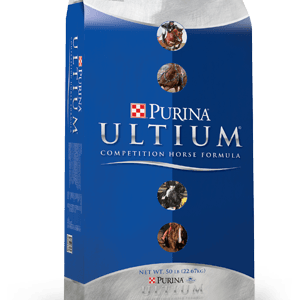 The ultimate performance animal feed supplement. 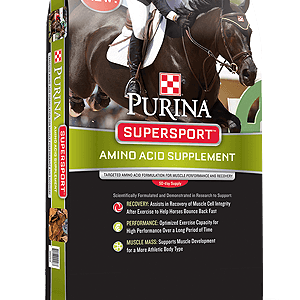 The ultimate performance supplement. 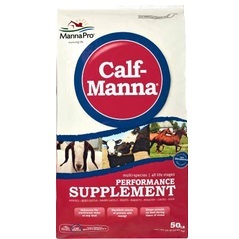 Calf-Manna is consumed by everything from growing and performance horses to cattle, rabbits, goats, poultry, deer and swine. 1) High quality proteins=more growth. 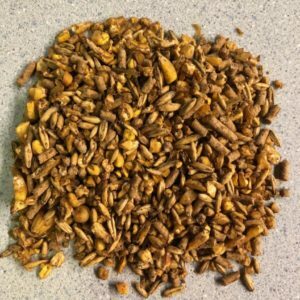 4) Brewer’s dried yeast=better digestion. Guaranteed analysis: 25% protein. 1.4% lysine. 0.3% methionine. 3% fat. 3% fiber. 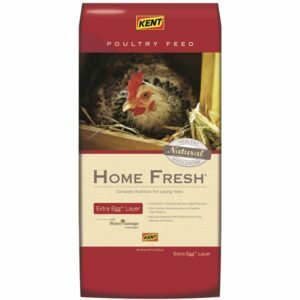 Feeding instructions: Most large animal species: 1/2-1# per day. Other species 1/4-1/2# day. Very small animals such as rabbits & poultry: 1 tablespoon day.